Lord Lansdowne (1845–1927) was one of the last hereditary aristocrats to wield power by virtue of his birth—and he used it to establish himself as a force to be reckoned with in politics for half a century. This biography, the first to be written with full access to Lansdowne’s extensive archive, presents the man and politician in the context of his era, offering not only insight into his own life and achievements but also fascinating details about his interactions with the leading personalities and events of his day. Simon Kerry deftly traces the long arc of Lansdowne’s career, which included service as Governor-General of Canada, Viceroy of India, Secretary of State for War, Foreign Secretary, and Leader of the House of Lords. 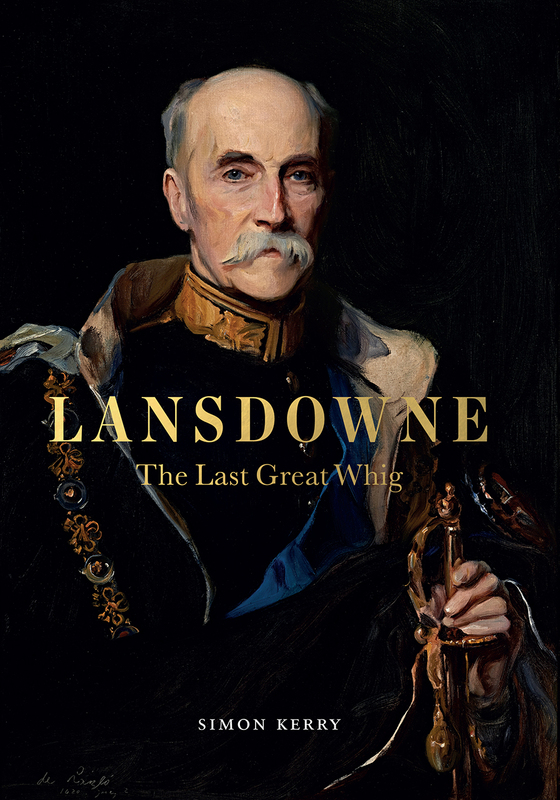 The Lansdowne we meet in these pages is a moderate progressive, honest and courteous to the last, trusted by everyone, and struggling—as did so many of his class and generation—with the decline of British power that followed the end of World War I. ​A remarkable achievement, Lansdowne will stand as the definitive biography of a statesman who played a major role at a pivotal moment in the history of the United Kingdom. "The term 'Whiggish' when used today, if used at all, describes someone who sees history unfolding toward ever greater progress, an optimist with a gradualist view of politics. While not an utterly ahistorical definition, it leaves out a lot. Simon Kerry, a London-based scholar, vividly recovers a fuller sense of the Whig worldview in 'Lansdowne: The Last Great Whig' and brings to our attention one of the most important political figures of his own day, though a man all but forgotten in ours. . . . Indeed, Mr. Kerry's fine study of the man and his world shows how necessary such a commitment remains today." "Simon (Earl of) Kerry is a direct descendant of Lansdowne and the current heir to his title, but this book is no work of family piety....The last great Whig would not have wanted a biography written passionately in his defence. Simon Kerry lays out the facts of a remarkable life fully and with calm authority. That is what this forgotten statesman would have regarded as the proper course, and it makes this book a major contribution to modern political history." "The 5th Marquess of Lansdowne’s life coincides with the Victorian high point of the British Empire, and he had an enormous part in it. He was a grandee of grandees. . . . This is an admiring biography also in the Victorian mould."